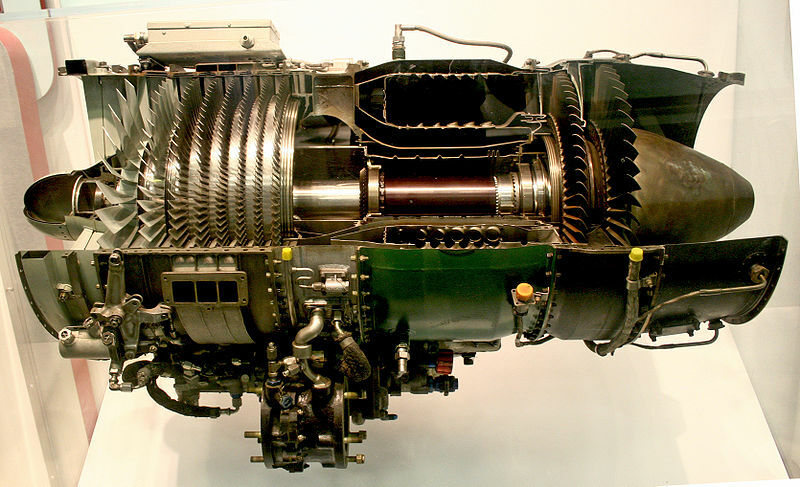 A gas turbine, also called a combustion turbine, is a type of internal combustion engine. 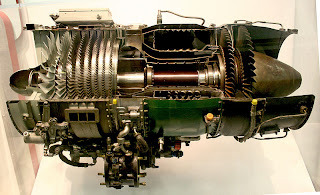 It has an upstream rotating compressor coupled to a downstream turbine, and a combustion chamber in-between.In mini bio gas fuel turbine, we would rotate the turbine using energy of bio fuel gas. Bio fuel is a type of fuel whose energy is derived from biological carbon fixation. Bio-fuels include fuels derived from biomass conversion, as well as solid biomass, liquid fuels and various bio gases. In this project we would use bio gas as a fuel. Biogas is produced by the anaerobic digestion or fermentation of biodegradable materials such as biomass, manure, sewage, municipal waste, green waste, plant material, and crops.Moreover, bio gas has 60 % of Methane gas which can be used as productive gas to rotate a turbine. To read more about bio gas uses click here. When we fill the dump or waste in tank , and cover it tightly to cut the supply of oxygen , bacteria starts producing methane gas inside the tank. By connecting this tank with the tube we can use this methane gas. In this project we would use this gas to generate electricity.